The Trump administration continued its attack on legal immigration this month, announcing that it will start requiring additional in-person interviews for tens of thousands of individuals who have already undergone extensive screening and have been successfully living and working in the United States for years. These unnecessary interviews are likely to add to already significant backlogs and have a negative impact on the economy. The U.S. Citizenship and Immigration Services (USCIS) announced that starting on October 1, 2017 it will require in-person interviews for all individuals who have applied from within the United States to become legal permanent residents through an employment-based visa category. An additional interview will also be required of family members of refugees and asylees already living in the United States who may be eligible for refugee or asylum status through a family member. According to USCIS, the announced change to in-person interviews for these individuals is part of implementing President Trump’s second travel ban executive order, which included the “Implementing Uniform Screening and Vetting Standards for All Immigration Programs” with the potential for adding in-person interviews to vetting and an attempt to prevent fraud and enhance overall security. Despite the fact there is no evidence of widespread fraud in these programs and the agency already has the ability to interview individual applicants and beneficiaries whenever needed, it did not stop them from implementing this wasteful new policy. USCIS has long had the ability to conduct interviews when needed, but generally the agency has exercised its authority to waive in-person interviews for employment-based green card applications because USCIS deemed it unnecessary, as most cases raised no questions as to the bona fides of the applicant, the employer, or the job offer. According to the Department of Homeland Security (DHS) in 2015, the most recent year for which statistics are available, nearly 122,000 individuals adjusted their status to become a legal permanent resident based on employment. Requiring tens of thousands in-person interviews every year will place an enormous burden on an agency that already has lengthy processing times across numerous categories of immigrant benefits. With no announcement of plans to expand interview capacity or details about the implementation of the new adjudication process, we can only expect prolonged delays that will harm applicants for immigration benefits. 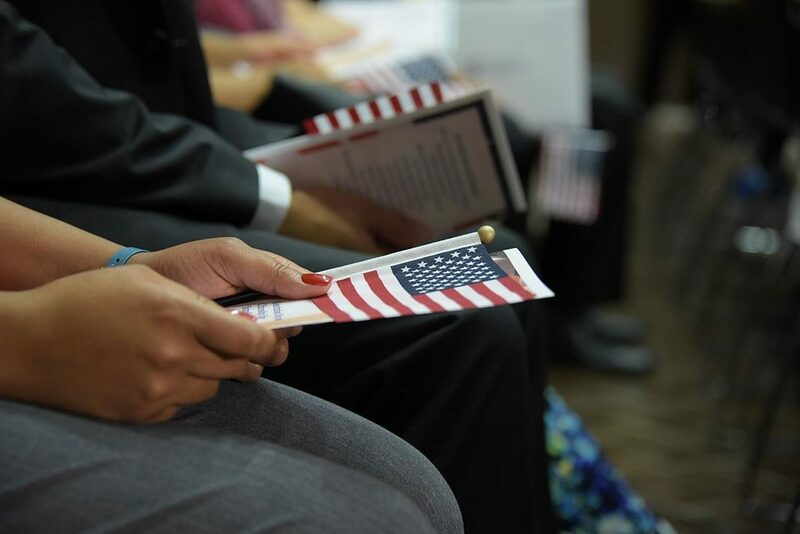 Individuals will be forced to put major decisions about their families and jobs on hold while they await adjudication of their green cards, which could have a ripple effect on the larger economy. The decision to create an unwieldy and inflexible interview policy when safeguards against fraud through individual interviews already exist is, quite simply, unnecessary and shortsighted. This is the administration’s latest attempt to make legal immigration more difficult and demonstrates its seeming opposition to all forms of immigration.